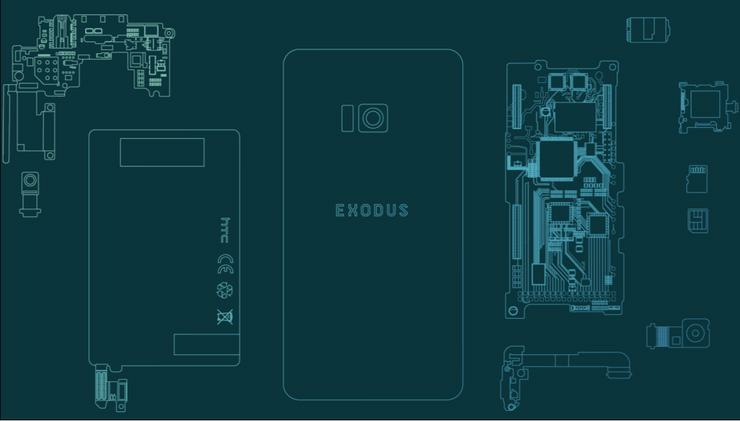 Speaking at Consensus 2018, HTC Vive founder Phil Chen revealed the company plans to bring a 'blockchain-powered' smartphone called Exodus to market. It's unknown if Exodus is a final product name or just a pseudonym. It is also unknown if the device will be retailed in territories outside of the US. Dr. Arthur Gervais - a blockchain, security and payment expert and researcher, and assistant professor at the Imperial College in London - says that "leading corporations understand the power of giving users back the control of their funds - this is what blockchain allows and what the Liquidity.Network enables to scale." Following Google's acquisition of the company's engineering team late last year, HTC has been almost silent on the future of its smartphone products - so it's somewhat reassuring to hear they aren't quite out of ideas just yet. We reviewed the HTC U11 Life last month and found it was "easy to recommend if you can’t stand all the other options or are particularly drawn in by the design and waterproofing."